I know A,B,C... How can I plot my equation in matlab? The reason to do it this way is that your function is typically multi-valued- that is, for a given value of X and Y there may be two possible answers for Z. By doing things this way you effectively bypass that problem - instructing matlab to put a surface anywhere that the function is zero. 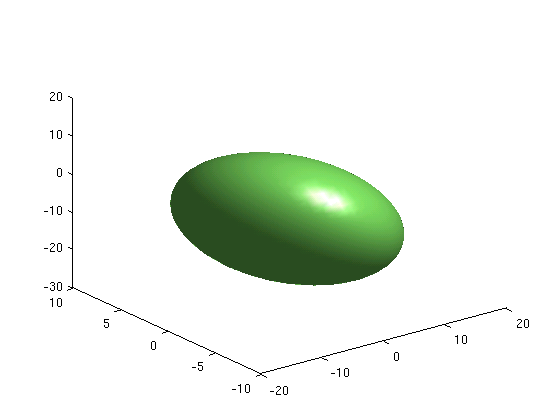 How to plot a polynomial with two variables as a surface in MATLAB?